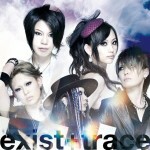 exist†trace is one of Japan’s first all-female Visual Kei rock bands. 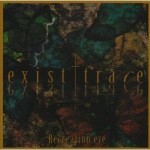 Along with multiple tours of Japan, exist†trace has performed twice in Europe, making appearances in Berlin, Helsinki, Moscow, Paris, London, and Barcelona. 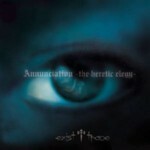 In 2009, the band performed at the 2-day V-ROCK FESTIVAL in Chiba, Japan. 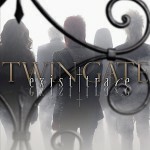 In November 2010, exist†trace released their album TWIN GATE in Japan and America, followed by their first American live show for 3000 fans at Sakura-Con in Seattle in April 2011. 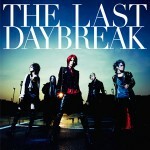 In June of the same year, they made their major-label debut with the TRUE EP on Tokuma Japan, and released a second 5-song EP THE LAST DAYBREAK in October 2011. 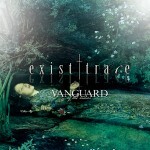 In March 2012, exist†trace performed their first live-house tour of America, playing New York City, Boston, Philadelphia, Pittsburgh (Hard Rock Cafe), and a special 1000-person show at Japanese culture event Tekkoshocon. In April 2012, exist†trace’s “I feel you” was selected as the main theme for Olympic champion Nadeshiko Japan’s official guidebook. 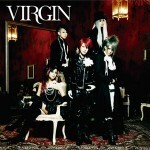 Their first full-length major-label album VIRGIN was released May 23, 2012. 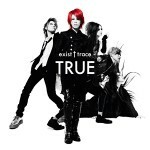 In June 2012, over 27,000 viewers from around the world tuned in to Nico Nico Douga to watch exist†trace’s live-show event “Just Like a Virgin” from Tokyo’s renowned live house Shibuya O-WEST, which was later released on DVD and screened in theaters worldwide by Live Viewing Japan. 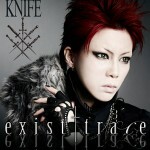 In June 2013, exist†trace returned to America for the third time in three years to perform at A-Kon in Dallas, TX. Their latest single, DIAMOND, was released in July 2013, followed by a worldwide digital release on iTunes, Amazon, and Spotify. 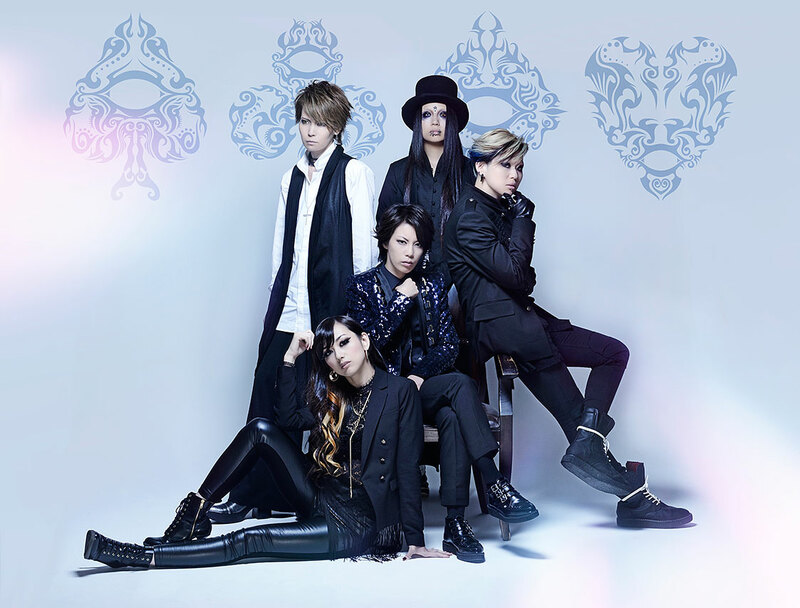 Spiral Daisakusen was released in May 2014, and the band launched their international fan club ARCHANGEL DIAMOND the same month. 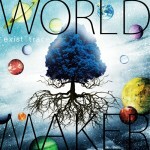 exist†trace released WORLD MAKER in September 2014, and spent the following year concentrating on touring and songwriting. 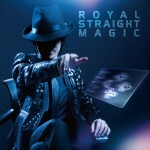 The band released two “one-coin” singles in 2015, “Twin Wings” and “Shout Out”, available only at live shows in Japan and through Archangel Diamond. 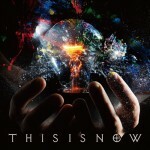 The 6-track mini-album THIS IS NOW was released in March 2016, which included “Neo Japanese Heroine”, the theme song for Yahoo! Sports simulcast of the Japan Women’s Football League (Nadeshiko League). 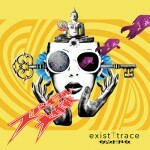 exist†trace’s next 6-song mini-album, Royal Straight Magic, was released in November 2016.